Due to the significant research and empirical evidence backing every Pluris valuation, our confidence in the quality of our work is high. So high that, in many cases, Pluris will offer Audit Protection services. For clients that have elected our Audit Protection, Pluris will provide all services required to resolve challenges to our valuation results without any further charges for fees for the time required to resolve such challenges. The Audit Protection includes appearances in audit conferences, appeals, or court, or any other appropriate venue, included related phone calls, research, and preparation. 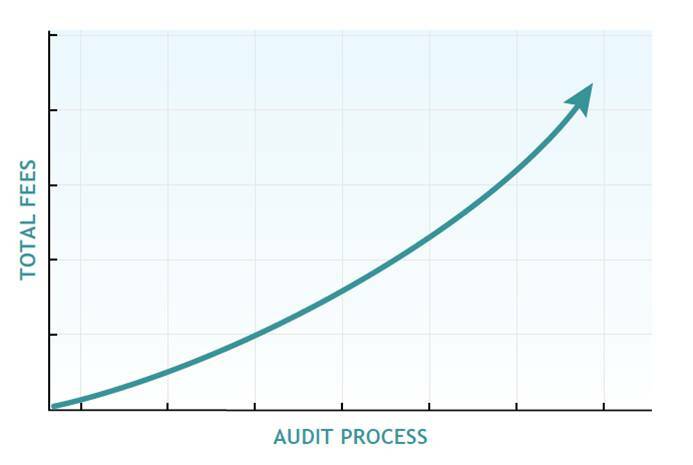 The audit process can be a very time consuming and very expensive process. If a return goes all the way to tax court, accumulated fees can be very significant. Through our optional Audit Protection services, Pluris offers clients peace of mind that, if needed, we will provide full and comprehensive support of our valuations throughout the process without additional fees. While this is quite unusual among valuation firms, it is just another way that Pluris provides a high level of service to our clients.